Platinum naturally occurs in the alluvial sand rivers. Platinum was introduced in the 18th century, but was first found in certain materials and objects in 700 BC, it was most famously found and used in the Casket of Thebes. In the 16th century, when the Spanish Conquistadors were in New Granada searching for gold they kept coming across the platinum which was mixed in with the gold making it difficult to separate the gold from the platinum. Having not known what the metal was they named the metal Platina which is the Spanish word for silver. For many years platinum had no value as people thought that it was a lesser version of gold. The largest place of which platinum is currently mined is in South Africa, where 60% of the world’s production comes from. Around 3.8 million ounces of platinum was mined in 1992, where as there was around 50 million ounces of gold mined that same year. This illustrates how platinum is a very rare material hence the reason why it is more expensive than gold. Platinum is a tough, malleable, unreactive white metal which is actually more rare than gold. Platinum is also denser than gold, meaning that when the material is used to make any type of jewellery it will be around 30% heavier than a piece of 18 carat gold. Because of these factors the price of platinum jewellery is significantly higher than white gold jewellery. It is valued at around £26.65 per gram as of July 2016. With platinum being a very tough and highly resistant metal, it makes it of perfect use for jewellery and for holding gems strongly. Platinum never loses its shine nor does it stains, keeping its white colour forever. 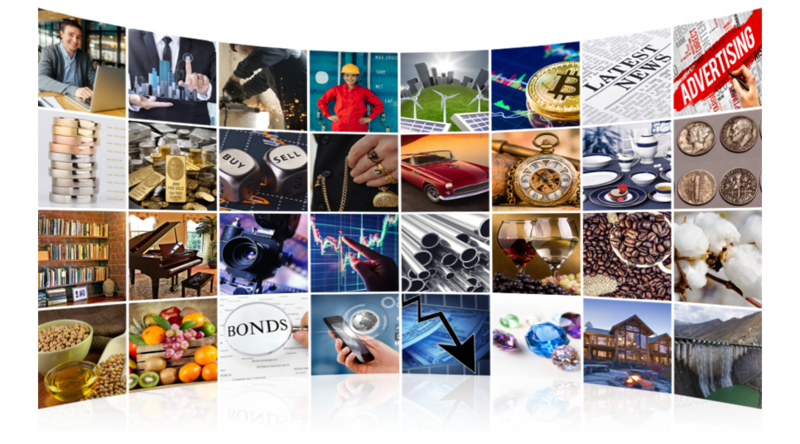 Platinum, like gold and silver, is constantly being traded around the world; it tends to be of a higher price than gold when it is sold during periods of market and political stability. Platinum has a great resistance to corrosion and can withstand high temperatures, but at 500°C it becomes very reactive with fluoride and as a result produces tetrafluoride. Platinum is insoluble in hydrochloric acid and nitric acid, but when reacted with chloride, bromine, sulphur and iodine it produces useful by-products. Chloroplatinic acid is formed by dissolving platinum in hot agua regia. 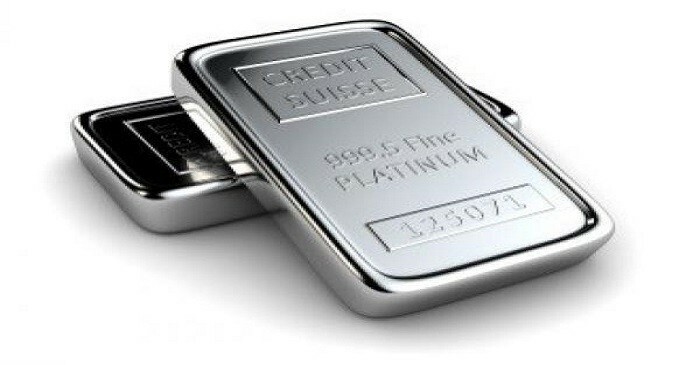 Platinum’s price has changed dramatically over the past years; within a five year period the highest price for platinum was around $2252 per ounce and the lowest was $774 per ounce. It is said that platinum is going to become a worthy investment in the long-term when compared to gold as it becomes more and more useful in such industries as in automobiles. UK shares at six-month highs, JD Sports leaps on profit..
Stocks march to new highs as European volatility..
FTSE 100 up as financials and miners cheer China data;..
FTSE 100 gains as financials, miners firm; Galliford..
Acacia Mining confident on full-year production..
Gold continues to gain due to fluctuating politico-economic.. Alternative investment: Copper may rise over the increase in..